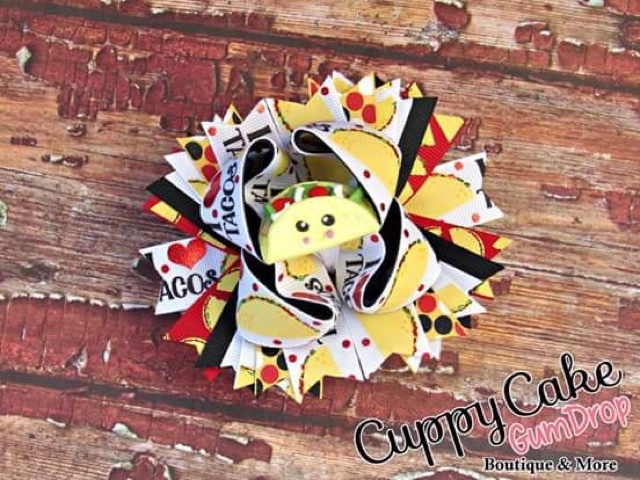 Boutique Sprinkles BLOG: Tacos anyone? Who loves tacos!! I'm so hungry I can just eat this bow up! It's so cute!